THE DEAD ARE DYING... TO LIVE AGAIN! Kelly is joined by LoDunc correspondent Patrick Ehlers (Nintendo Cartridge Society) to discuss Lois Duncan's "Down A Dark Hall," what concussions feel like, exactly which side of the door the locks are on, and what it takes to get one's LoDunc Boyhood revoked. 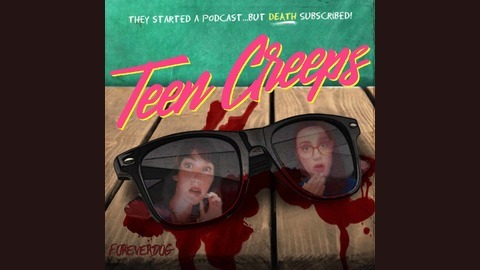 https://www.lendingclub.com/teencreeps CHECK YOUR RATE TODAY! 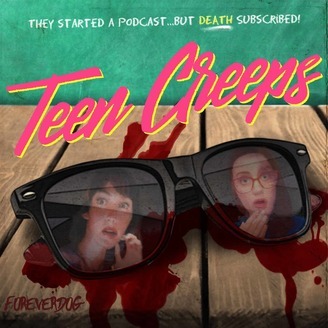 https://www.getlaughpass.com ENTER "TEENCREEPS" TO TREAT YOURSELF TODAY!